Spruce up your desk with a quick and easy inspirational DIY! I am sharing this post as a part of the Glue Dots Creative Maker Team. This post is sponsored by Glue Dots and Paper House®. This post contains affiliate links which, when purchased through, add no extra cost to the consumer but help support this site with a small commission to help bring more fun DIYs and tutorials. Recently, my husband and I were on a quest to slightly remodel his office space. During this time, I visited multiple stores, looking for office and desk decor. Wowza! Office and desk items can be expensive. It was eye-opening to see the prices on some of the items. When it came time to spruce up my own home office desk space a bit, I already knew to skip the stores and DIY them on my own. 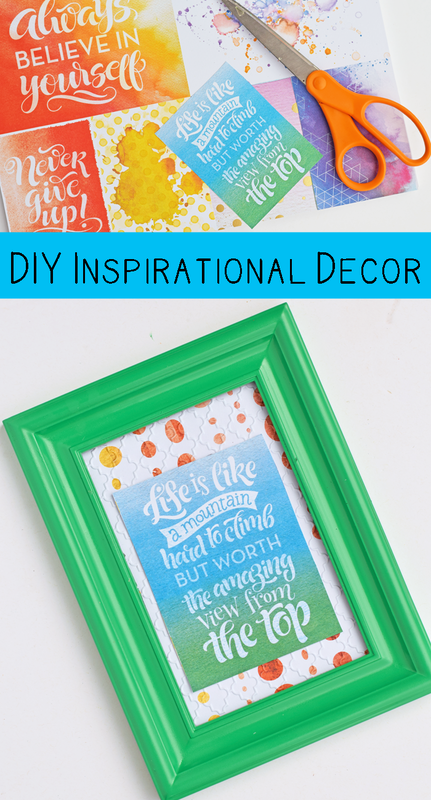 This DIY Inspirational Desk Decor is one of the fun items that I made. 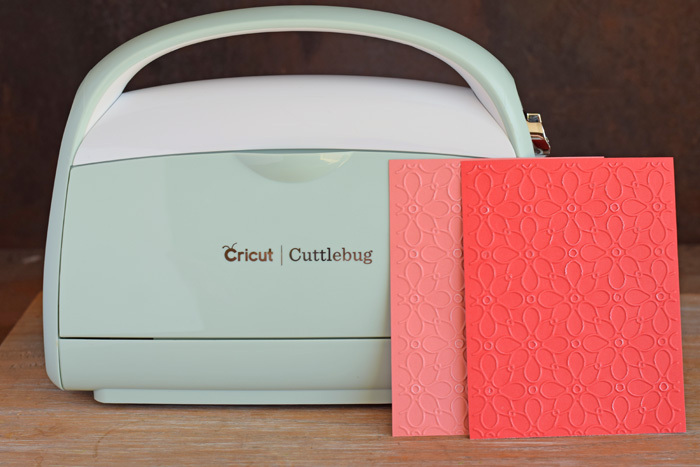 Do you have a Cricut Cuttlebug? I used my Cricut Cuttlebug for this project. While it is not a crafting tool that I use every day (I have my Cricut Maker for that! ), it is wonderful for embossing paper and other materials to embellish projects. I’ve used it for small desk decor items in the past, as well as card making projects. It is a handy tool to add to a craft room. This project only uses a few supplies. I have a stash of small frames that I use for crafts when needed. 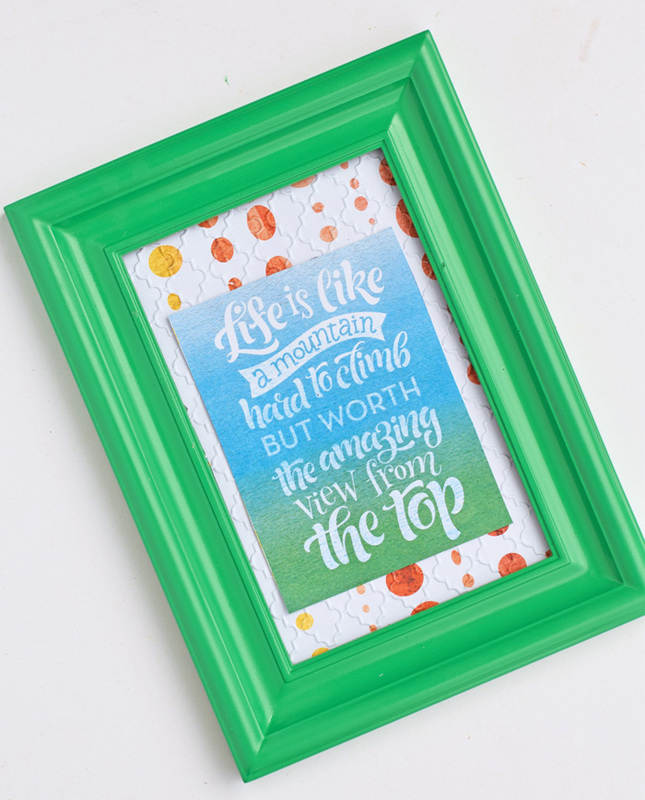 For this DIY, I spray painted the frame a fresh, modern green to match the colors in the card stock. 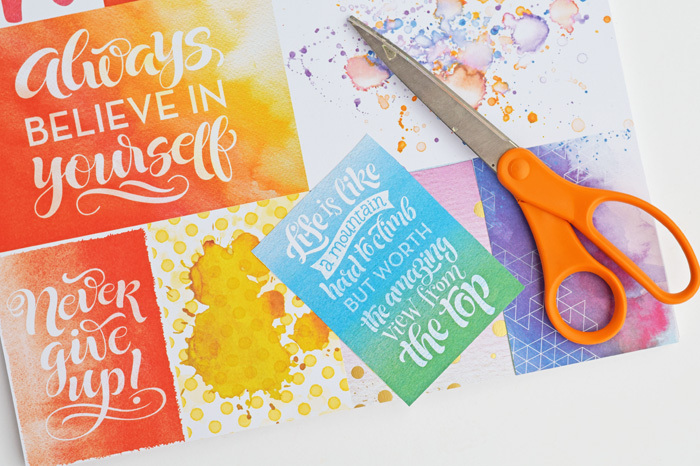 I’m using a Paper House card stock pad that has a variety of colors, as well as pre-made inspirational sayings that are great for projects like this. For the full tutorial and supply list, head over the the Glue Dots blog to see how to make this step by step. 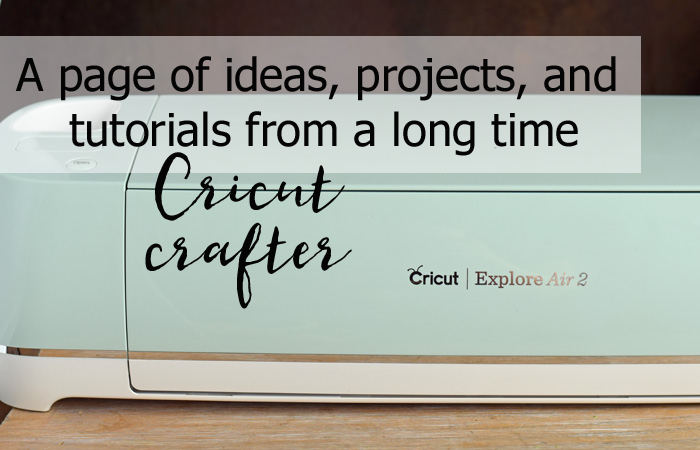 For more Cricut related tutorials, check out my Cricut project page! Love this idea! My little boy has been obsessed with the verses from the poem IF by Rudyard Kipling and we could do several of these cute frames with different verses for his room.